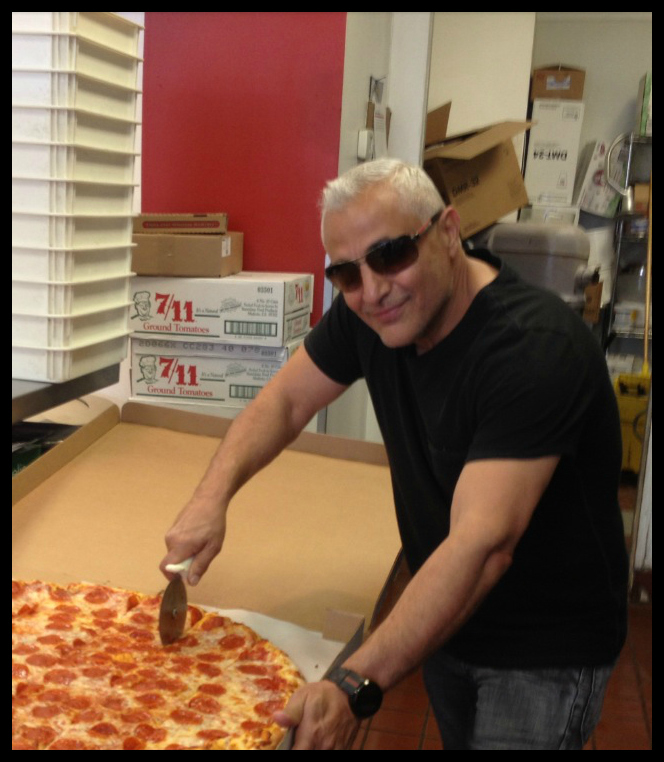 Z At our San Diego pizza shop, we always use 100% mozzarella cheese, and we make our sauces and dough fresh daily. We welcome you to can dine in, order for takeout, or get delivery, (limited delivery areas) whichever works best for you! We at ZoZo Pizza are deeply thankful for our loyal customers and growing support from the Mission Beach community. Come in anytime and enjoy some of our tasty menu items! Operating since January 2009, Zo-Zo’s New York style pizza considered one of the true authentic New York style pizza in Mission Beach, CA. We offer up to twenty kinds of pizza slices and also specialized in making pie to meet your dining pleasure. Our pizza is cooked the old fashion way from scratch, and made with the highest quality cheeses and ingredients. Our dough and bread are made daily and sometimes three times a day. We serve the best food in town. Belmont Park in Mission Beach has been the center of all the action for almost a century and thousands of food establishments have come and go over the years. From ice cream to burritos, to burgers, pretty much every different food you could ever imagine has been available on Ventura Blvd. No single food item is more loved and sought after than a delicious slice of authentic New York style pizza. When you park your car and walk to the beach you can't help but smell the delicious aroma permeating from ZoZo Pizza! Come visit us in Mission Beach!